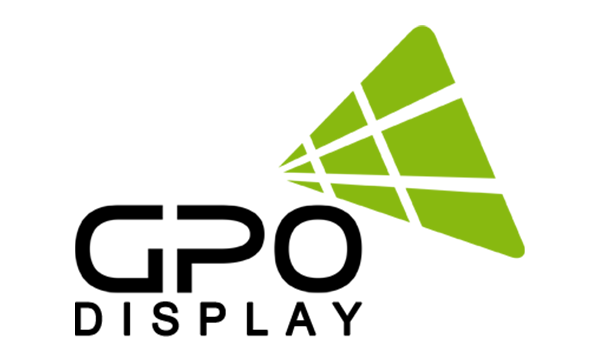 For over four years, GPO Display has provided reliable, 24/7-rated displays for secure applications. 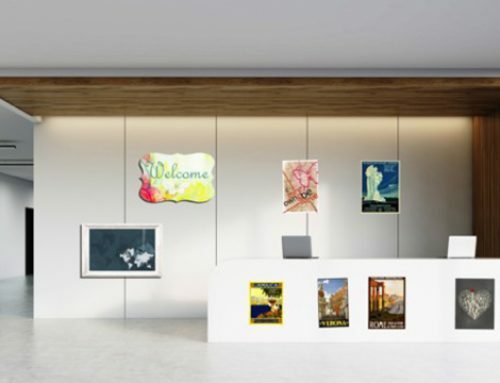 These displays feature no near-field communication (NFC), no WiFi/network connectivity, and the bare minimum non-volatile memory needed to drive an LCD monitor. 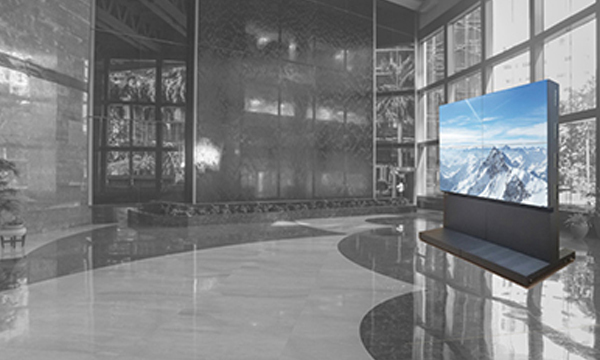 Recently, there has been both an increased demand for secure displays and a limited supply, as almost all televisions commercial monitors incorporate Smart TV functions. GPO Display’s full line of Commercial-grade 4K monitors (40-98”) can be made “Secure-ready” as well as our full line of Touch Screens (21-98”). 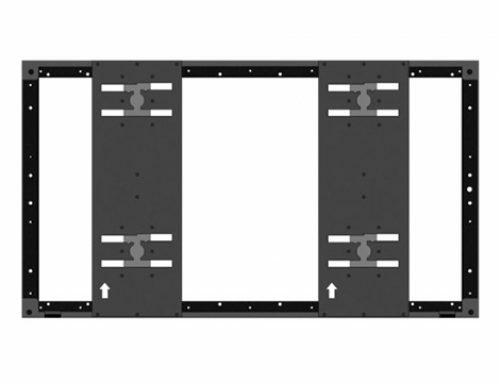 The same goes for Ultra-High Brightness Openframe LCDs (15-75”). 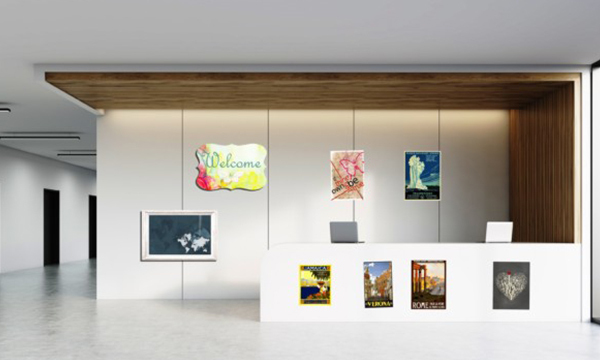 All displays are assembled in the USA and are TAA-compliant. 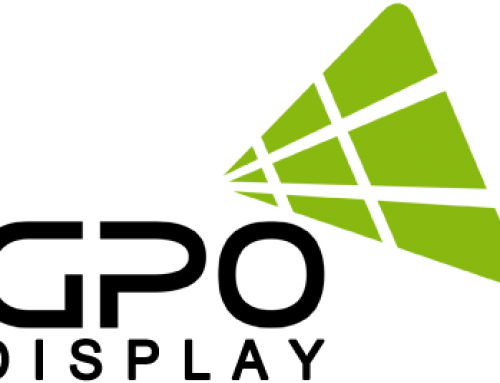 This makes them the ideal choice for military, government, and corporate facilities where sensitive information is stored and transmitted. 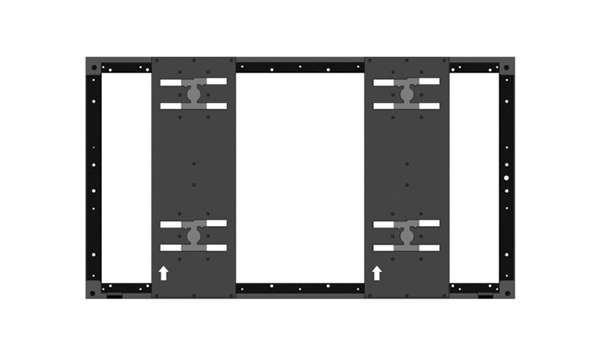 Unlike other manufacturers which offer one or two secure models, GPO Display offers 24 standard SKUs which can be made Secure-ready upon request at no additional cost. Like the rest of GPO display’s lineup, custom options are available. 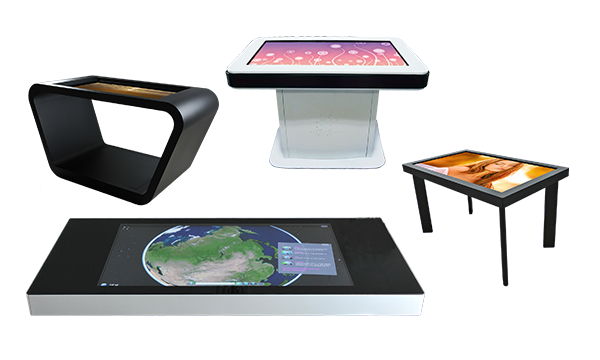 For example, most 4K monitors and touch screens can be made as openframe LCDs with no housing for easy integration into third-party enclosures & fixtures. 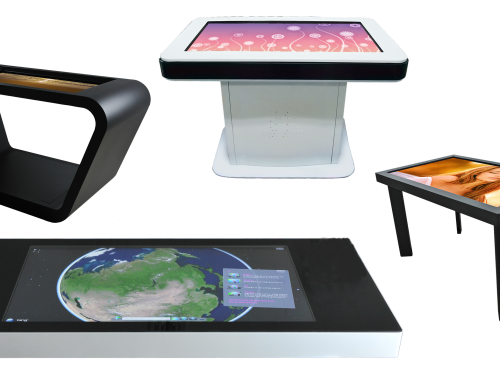 GPO Display can even consider requests for screen sizes and brightness levels outside of the standard SKUs- feel free to reach out to discuss your secure display needs in further detail. 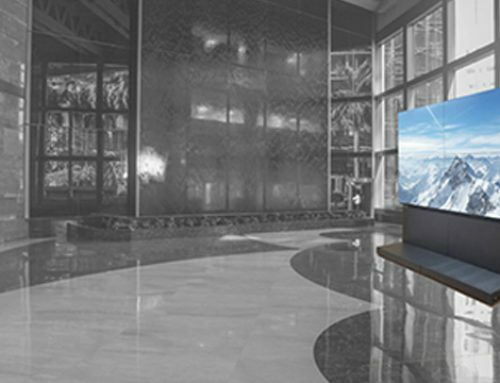 From screen sizes to brightness levels and custom options, no other commercial LCD manufacturer provides the same range of display options assembled in the USA.